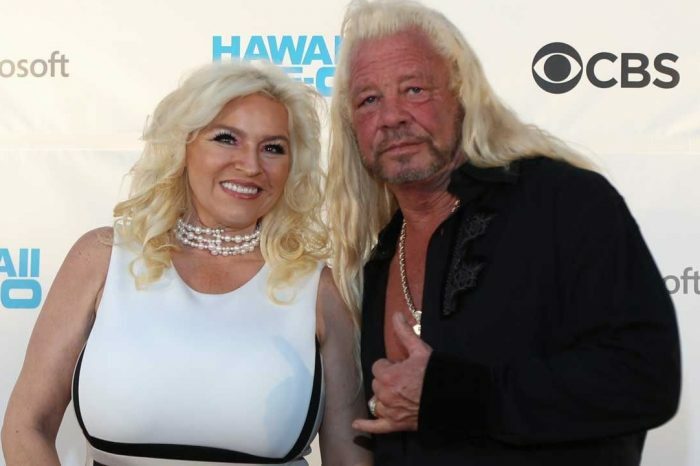 Dog, The Bounty Hunter, can breathe a sigh of relief and thank God that his beloved wife is now healthy. 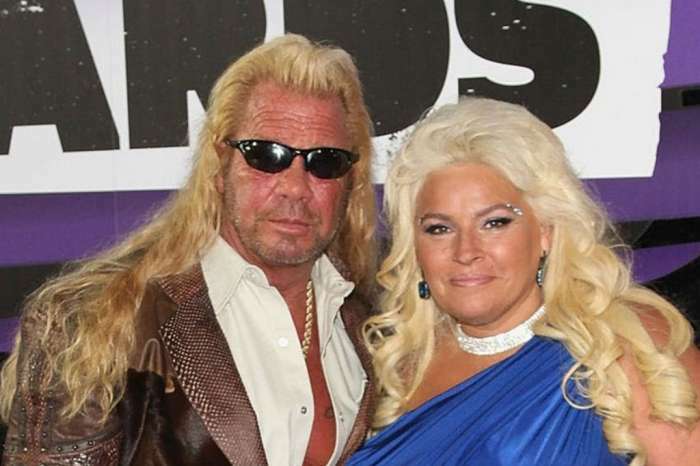 We have learned that fortunately, Beth Chapman is cancer free! 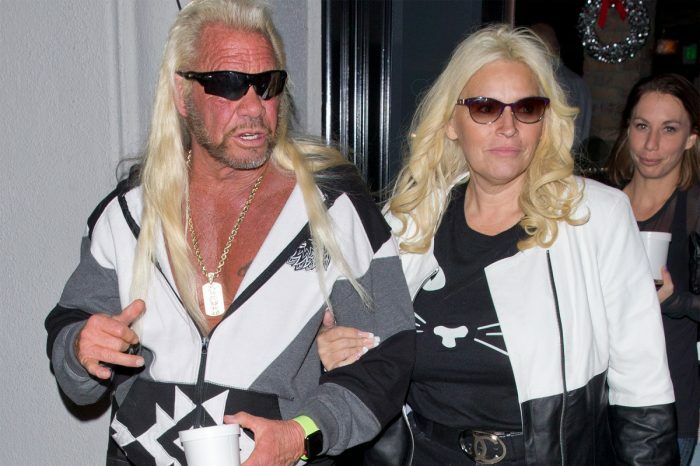 The man revealed the great news during a special of their Dog and Beth: Fight of Their Lives show last night. 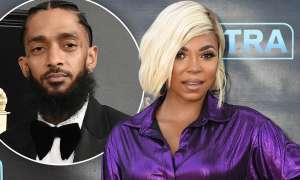 During the reality TV show, he was so desperate that he prayed he’d pass away before Beth. Just a few moments later, Duane received the best news of his life via a phone call. The doctors had assured him Beth didn’t show any more signs of cancer. ‘Hello, attention. 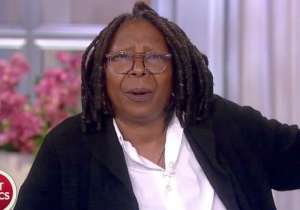 No cancer,’ he turned to the cameras looking ecstatic. 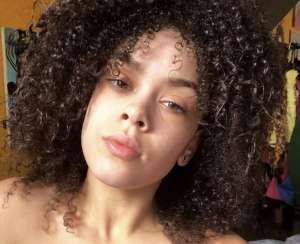 Beth had recently talked about her condition revealing that despite the fact that she had a 50/50 chance of survival, she was determined to fight for her life.